If you are considering using hypnosis to quit smoking, the best thing you can do for yourself is learn as much as you can. First of all, you need to evaluate why you want to quit smoking. If you are being pressured or forced to quit by others when you don’t really feel that it’s necessary or desirable, stop right now. Quitting is only ever successful when you have a powerful motivator, and quitting because someone else wants you to is setting yourself up for failure. 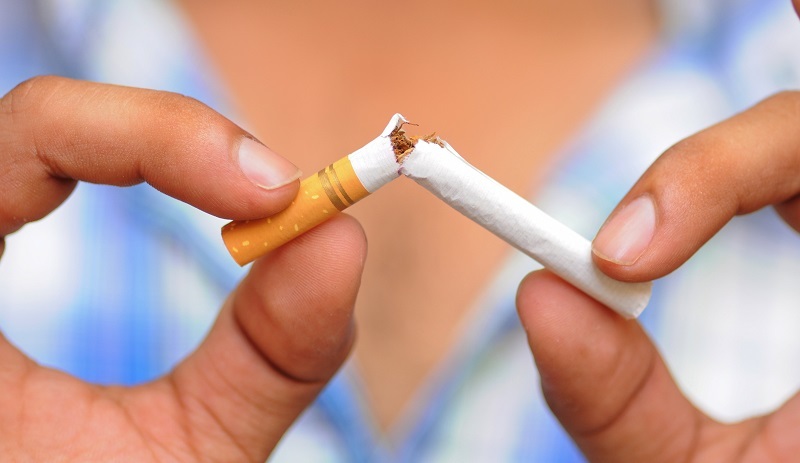 Hypnosis can be used to quit smoking, but as is stated above, you have to want to quit smoking. Often, people turn to hypnosis after they’ve failed a number of times in the past using other methods, such as Nicotine Replacement Therapy (NRT) or going “Cold Turkey”. This can cause anxiety or doubt about the success of any method. Some sources say that the average person tries to quit 4 or 5 times before he or she is successful. So should you use hypnosis to quit smoking? Well, that depends on who you are, really. 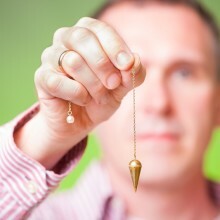 Hypnosis works fairly well for approximately seventy-five percent of the population, but that means that one in four people will only be disappointed. And even if you are able to be hypnotized, there is really no guarantee that it will work for you. So why should you try? Because for some people, it helps enough that they never experience cravings, withdrawal or weight gain. Using hypnosis to quit smoking can be effective for some, but the scientific community – specifically healthcare professionals – has mixed feelings about it and studies have come up on both sides of the argument. Officially, the American Medical Association (AMA) does not approve of hypnotherapy for assistance in quitting smoking. However, that does not mean that the AMA disapproves of hypnosis or that any physician you see will automatically tell you not to do it. 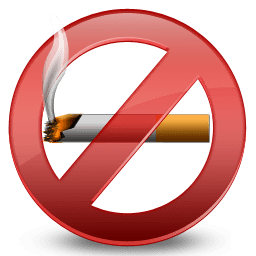 Despite any position by professional organizations or anecdotal evidence for or against using hypnosis to quit smoking, if you decide to try it, do your homework. Ask for a recommendation from your healthcare provider if he or she will give one. Once you’ve located a hypnotherapist, dig a little into the therapist’s background and ask about professional training or certifications. Hypnosis for smoking cessation is relatively safe, but ask whether or not there is a plan if things take a bad turn, medically speaking. There is no doubt that quitting smoking is a great thing for your health, and any method is valid if it works. 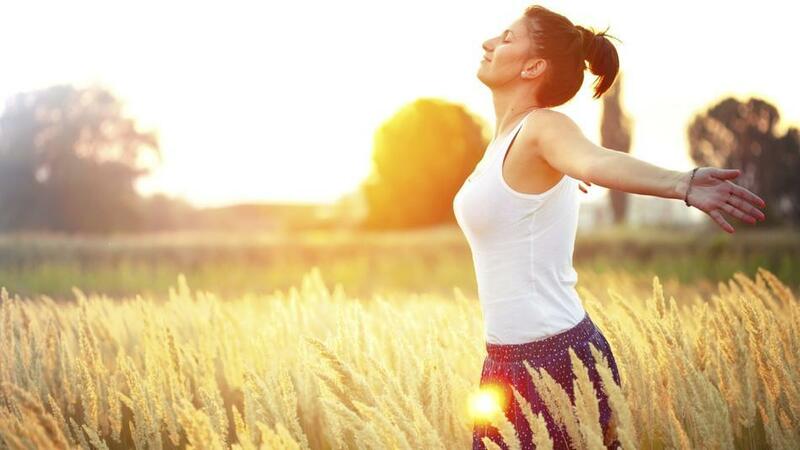 Using hypnosis to quit smoking might just be your way to do it.